Are you looking to be an exchange student? 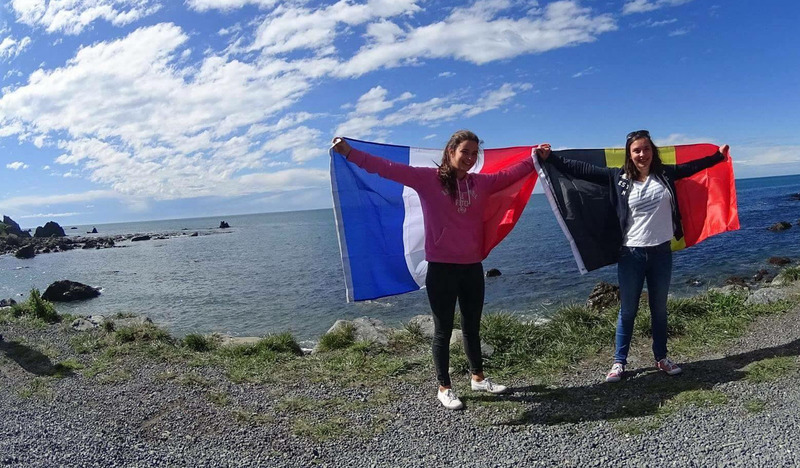 Are you an exchange student coming to NZ? What does it mean to be a host family? How can our Rotary Club be involved? Are you interested in our Outbound Exchange Programme? Our Rotary Youth Exchange Outbound Programme is run for high school aged students, living in New Zealand, who are interested in living and studying abroad for one year. Its goal is to promote the advancement of international understanding, goodwill and peace at the person to person level. It is an opportunity to learn a new culture and language; an opportunity to be an ambassador; an opportunity to make friends for a lifetime; and it is a year of adventure! Use the menu on the left to find out more, or if you are ready to apply to join the programme, download the initial application form here. Rotary Youth Exchange (RYE) is a Rotary International student exchange program for students in secondary school. Since 1929, Rotary International has sent young people around the globe to experience new cultures. Rotary Youth Exchange builds peace one young person at a time. Students learn a new language, discover another culture, and truly become global citizens. Exchanges for students 15 to 19 years old are sponsored by Rotary clubs in more than 100 countries.